What kind of windows am I getting? This may seem like an easy one, but there are a lot of products out there! 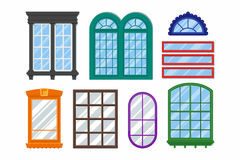 Make sure the window you are being quoted is not only the one you want, but the one that will best suit all your needs. Choosing the right window is important, as is making sure the company you deal with carries more than one type of window. 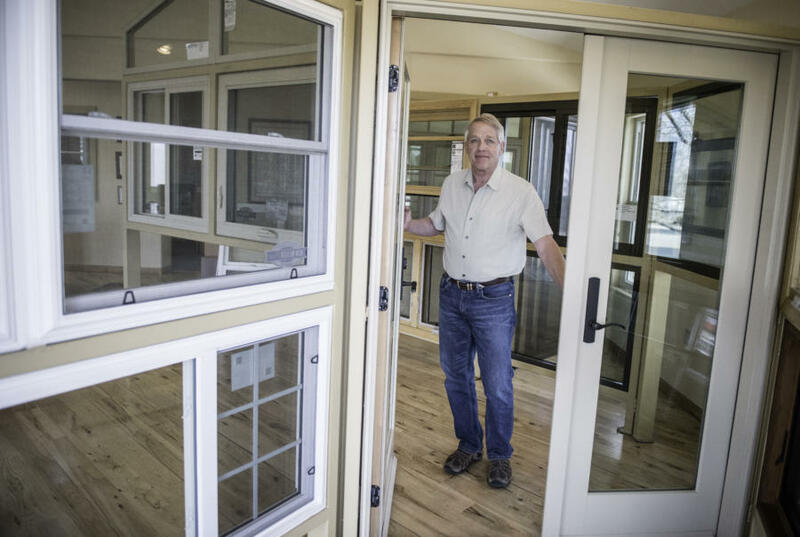 If they do, you can make sure that you are being advised on the best type of window for you, and not being pressured to buy the only type sold by that company. There are as many types of Installations as there are types of homes. Make sure to get detailed information on how the job will go before it starts! How many crew members will be at your house? How long is the job estimated to take? The company you hire should be able to answer all your questions. Also keep in mind that when you deal with a company like Glass-Rite, who is the manufacturer as well as the Installer, you cut out the middle-man and eliminate the “it’s not our fault, it’s their’ s” blame-game. A company’s warranty should be easy to understand, and hopefully simple and straightforward. Ask to see a written copy of the warranty. Check out how the company has dealt with warranty issues and services for previous customers. Online reviews are a good place to check. Some companies may cover only the window itself and not any installation issues. This is common especially if you are having a third party do the installation. A life-time warranty is great but what if you have a leak? A good company will cover all installation-related problems for at least 2-3 years. We all want the best price possible! However, you don’t want to pay too low of a cost and get an inferior product that you may end up spending money on in the long run. But you also don’t want to pay too high of a cost and not get your money’s worth. It’s tough to know what’s fair. Do your homework on the product and services of the company. Do they have repeat customers? Did you feel you were being pressured to buy? Was there a suspicious “Good only today!” offer if you signed right now? You want a good product for a fair price. Spend a little time and learn a bit about the product and the company you’re dealing with, and you can make an informed decision. Am I choosing the right company? 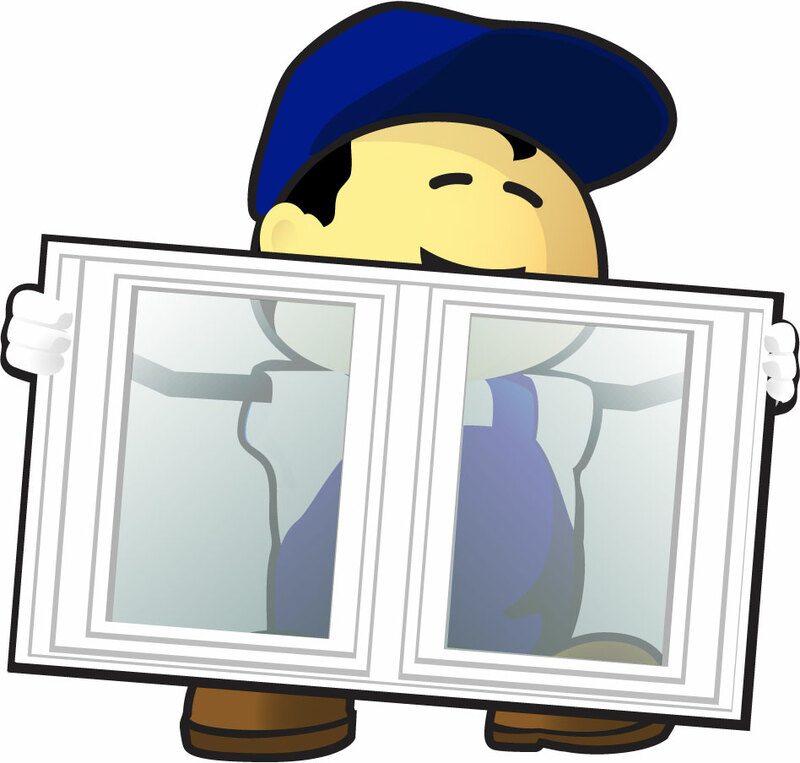 There are a lot of window dealers out there! Qualified contractors will more than likely have a Yellow Pages ad and a website. Check out the company’s online footprint. Do they have a rating on Angie’s List, Yelp!, or the Better Business Bureau? Make sure the company carries both liability and workers compensation insurance. Ask around! At Glass-Rite we get most of our customers from referrals by family, friends, and neighbors. 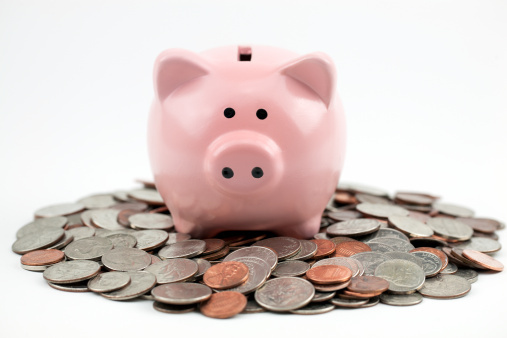 Get two or three bids for your project, and don’t be pressured. 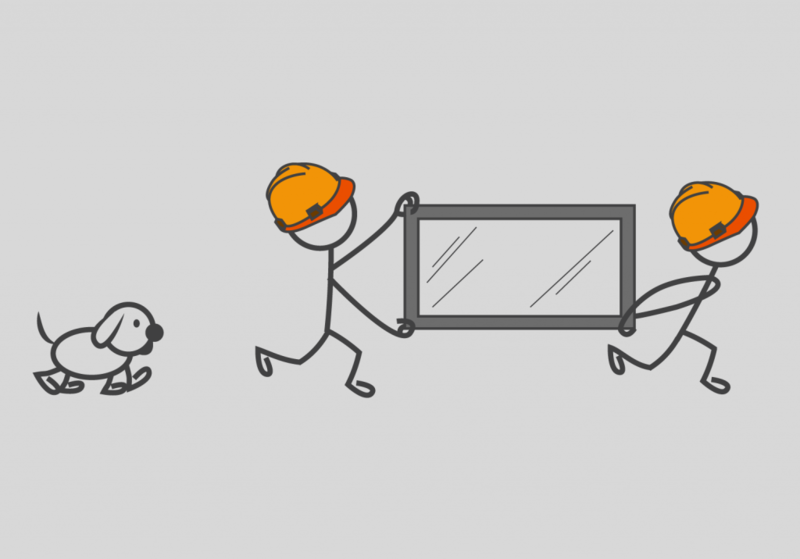 Make sure you are comparing the same type of window when comparing your bids. Whether you are replacing just a few windows or a whole house-full you should feel comfortable with the choices you’ve made. We’re here to help! Check out our full Guide on Replacement Windows here. Come visit our shop and showroom and get hands on experience with our product, get a shop tour, and talk to our knowledgeable staff about your options. Call us up for a free, no pressure in-home estimate and get your project going today!